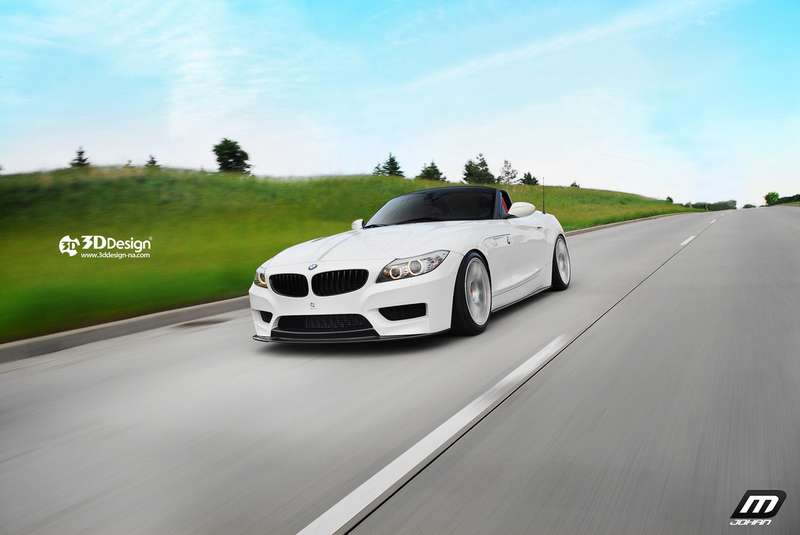 3D Design E89 Z4 – MoMoHitsTheSpot! 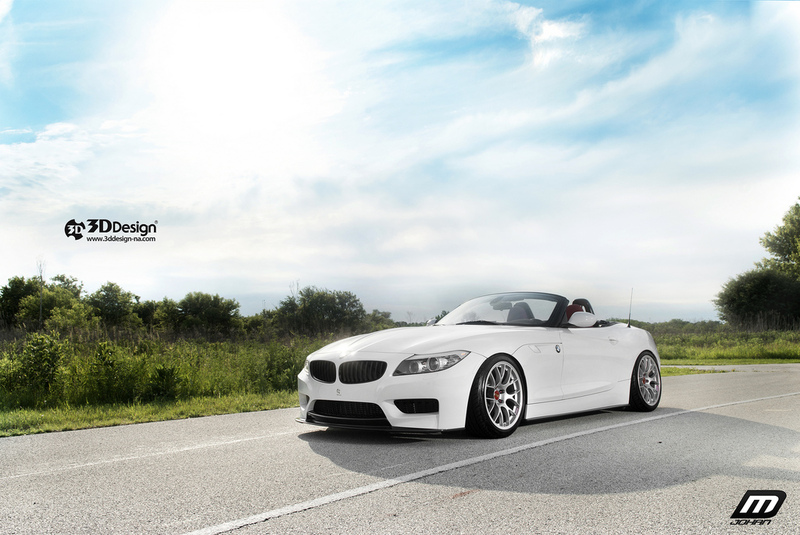 3D Design is a Japanese tuning company specializing in BMW performance and parts. 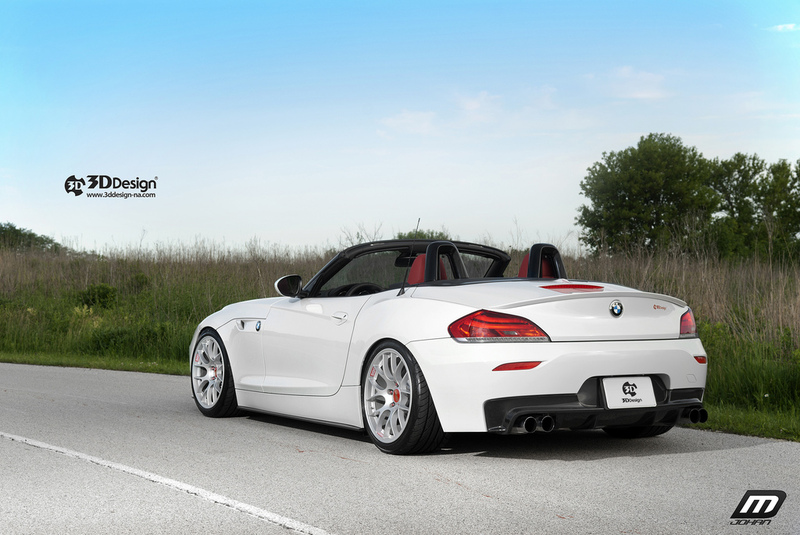 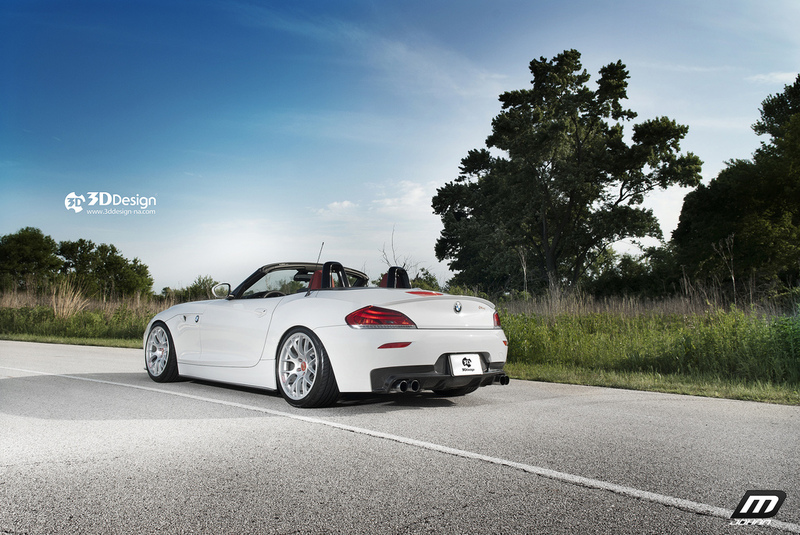 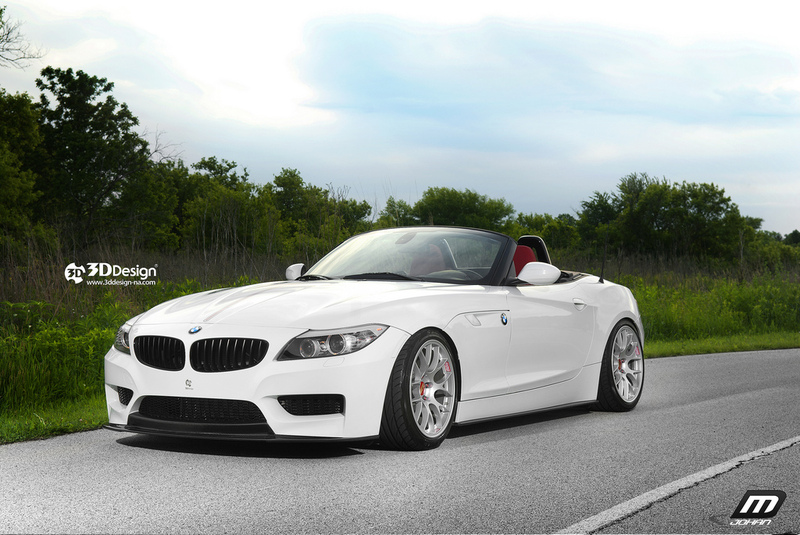 Here, you can check out one of they’re latest creation…an immaculate Z4 sitting pretty on a set of BBS CH-R wheels.